The City of Santa Clarita offers transit services within the Santa Clarita Valley and commuter services between Santa Clarita and downtown Los Angeles, Century City, Westwood, North Hollywood, and Warner Center. Additionally, the city provides paratransit service seven days a week for seniors and disabled individuals. 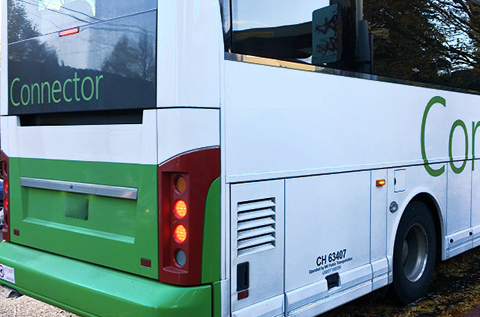 MV will maintain the city’s fleet of over 100 vehicles, providing safe and reliable transportation for 3 million passengers annually using commuter and fixed-route bus services, as well as Access Services and Dial-A-Ride paratransit. The company will be responsible for all operational activities including safety, training, scheduling, dispatch, maintenance, and call center support. 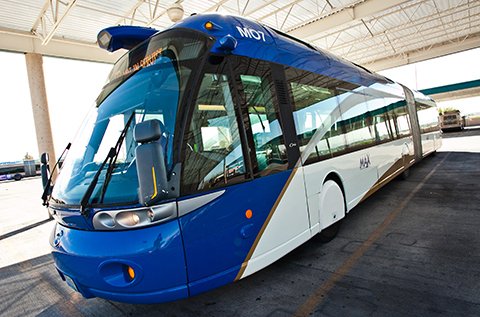 The City of Santa Clarita Transit provides local fixed routes within the Santa Clarita Valley and commuter services between Santa Clarita and downtown Los Angeles, Century City, Westwood, North Hollywood, and Warner Center. Additionally, City Transit operates paratransit service seven days a week for seniors and disabled within the Santa Clarita Valley, as well as for the general public during evening hours. For additional information, please visit http://santaclaritatransit.com/. MV Transportation is the largest privately-owned passenger transportation contracting services firm in the United States. 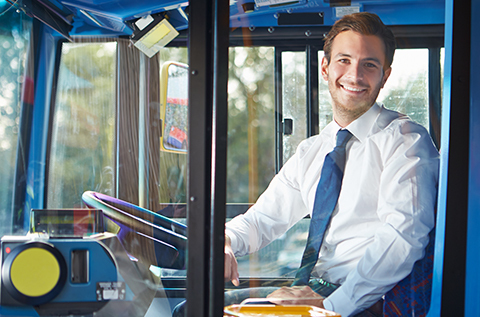 We provide paratransit, fixed route, campus and corporate shuttles, and student transportation services, partnering with over 200 city and county government transit agencies, school districts, universities, and corporations. Founded in 1975, MV provides freedom for over 110 million passengers each year across 30 states and Canada with a team of more than 20,000 dedicated transit professionals. For additional information, please visit http://www.mvtransit.com.